Dropbox is targeting a market capitalization at about $7.6 billion in its initial public offering expected this month, down from $10 billion in its last fundraising round. The San Francisco-based file-sharing company plans to sell 36 million shares of Class A common stock for $16 to $18 a share, according to a filing with the Securities and Exchange Commission issued this morning. 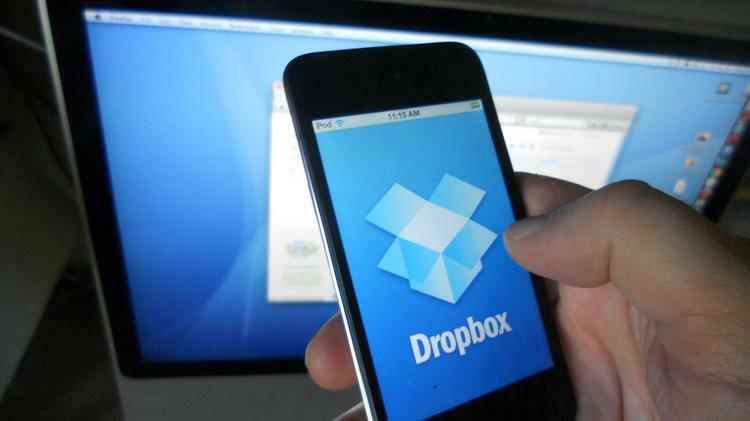 At the high end, Dropbox would have a market value of $7.1 billion, based on the shares outstanding after the IPO. Including restricted stock units, the valuation would be about $7.6 billion. https://player.cnbc.com/p/gZWlPC/cnbc_global?playertype=synd&byGuid=7000004709&size=530_298Dropbox eyes valuation of $7 billion ahead of IPO from CNBC. In addition, cloud giant Salesforce.com has agreed to buy 5.9 million shares in a private placement through its venture capital arm after the IPO, the prospectus said. 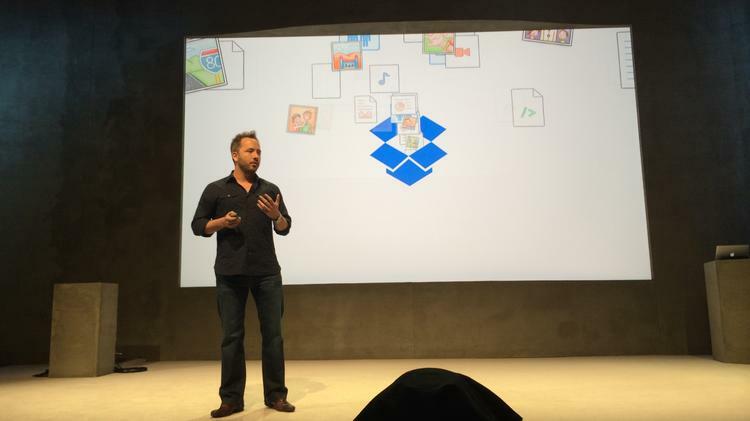 Dropbox CEO Drew Houston touts his company’s new features for sharing photos, collaborating on documents and managing email. It has more than 500 million registered users in 180 countries. 11 million users pay subscription fees for its file storage and syncing service. Revenue jumped 30 percent in 2017 to $1.1 billion from $845 million in 2016. Losses narrowed to $112 million from $210 million in the same period. It will list under the stock symbol DBX on the Nasdaq. 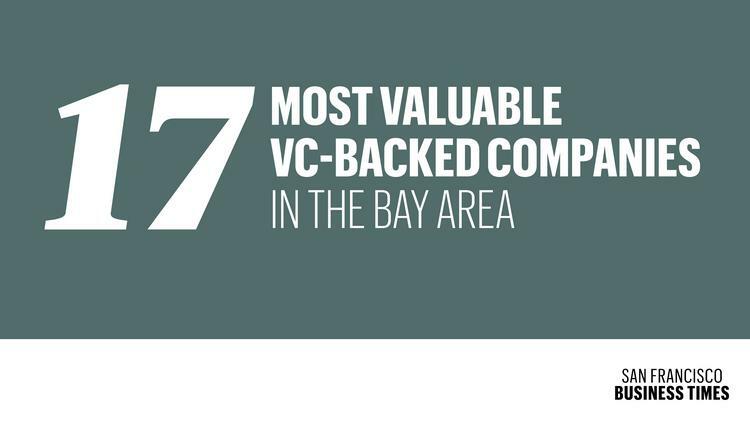 Competitors include Amazon, Apple, Google, Microsoft and Atlassian. Dropbox was founded by CEO Drew Houston and Arash Ferdowsi, both students of MIT, in 2007 with initial funding from Y Combinator. Its closest competitor is Redwood City-based Box, which has had a lackluster stock performance since its 2015 IPO.